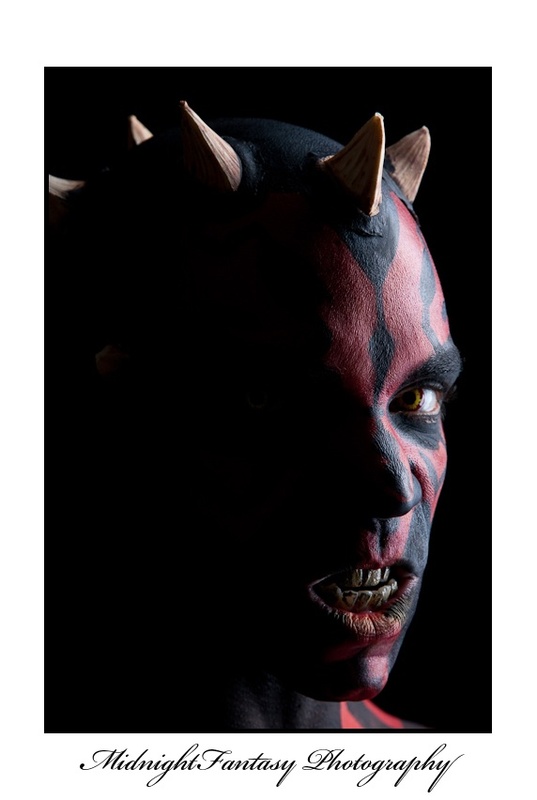 Excellent rendition of Darth Maul! I love the lighting! Fantastic Makeup. Lighting does a brilliant job of highlighting the skin texture and bringing out the teeth and horns. Fantastic work. Troy Foryre has set a password in order to view this album. Password is incorrect. If you would like to view this album, please contact Troy Foryre.